It is impossible to list prices for all the fancy variations of traffic we can deliver. For example, we can slice our audience by geography, time of day, use frequency capping or provide ads on a subset of pages, such as casual games. For more details on our audience and where our traffic comes from, please read Audience Metrics. Sponsored Posts are available on on several of our web properties. Learn more: Sponsored Posts. You can buy ads on any of our sites through Google Adwords. 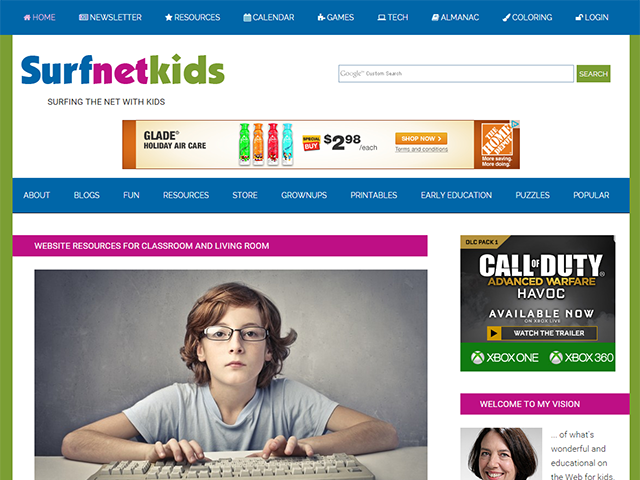 Alternatively, you can buy ads here for Surfnetkids.com processed by BuySellAds.. These are only a few of the options available. For more ideas, check out our inventory at BuySellAds. Find out what we can do for your business. 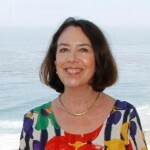 Call now, and ask for Barbara: (858)793-8300. Or send a message via our help desk.